Looking to impress your friends with something a little bit different? 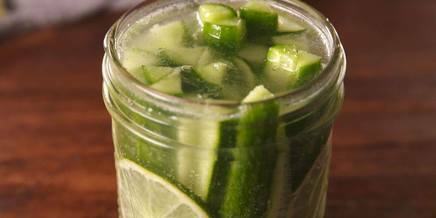 You can never say no to boozy pickles! !